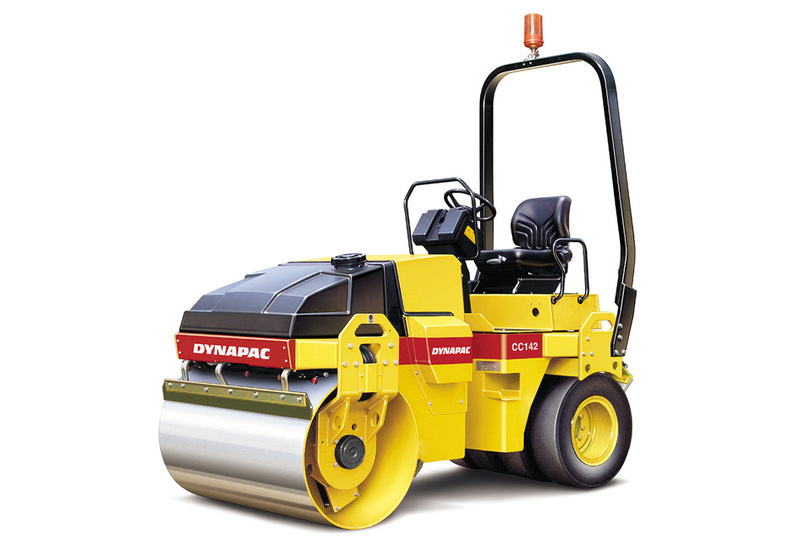 The CC142C is a typical ”town roller” for compacting asphalt compounds on streets, parking lots and industrial sites. 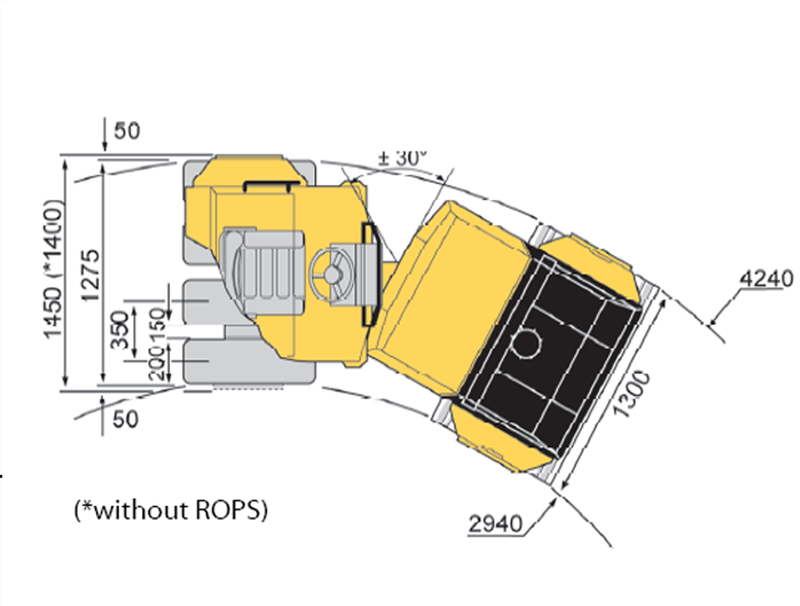 The capacity for this type of work is adequate for following a smaller-size surface finisher. 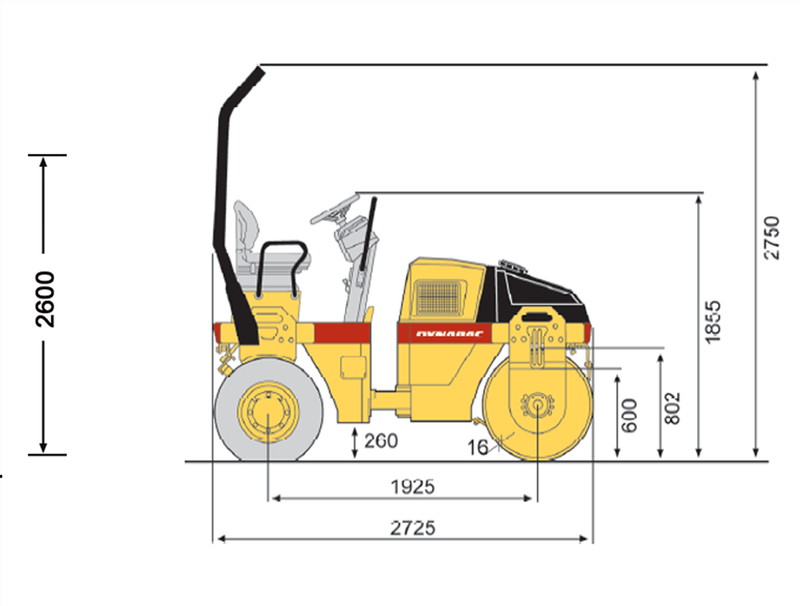 This combi version is also intended for minor paving jobs on low-traffic asphalt areas where a level and attractive surface structure is desired. Typical workplaces—in addition to sidewalks and bicycle trails—are therefore parks, golf courses and sports fields.